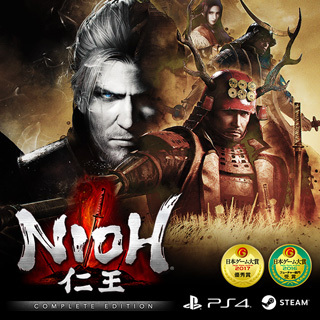 Nioh is an action RPG set in the year of 1600 with gameplay revolves around an Irish samurai assisting Tokugawa Ieyasu by eradicating “yokai” (i.e. monsters) in the monsters-infested ancient Japan. 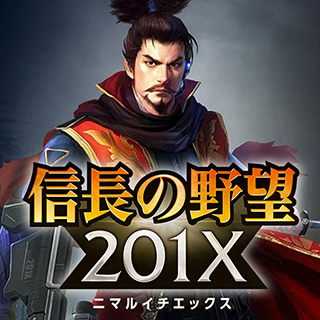 A strategy RPG futuristic-themed social game based on Nobunaga’s Ambition. Currently released in Japan for smartphones and PCs. 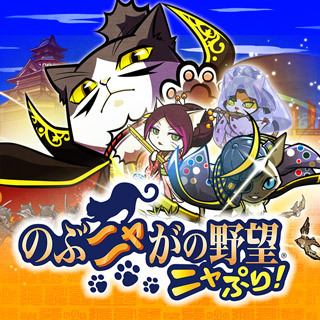 A brand new game based on the popular Nobunyaga no Yabou game. Releasing on online game store soon. 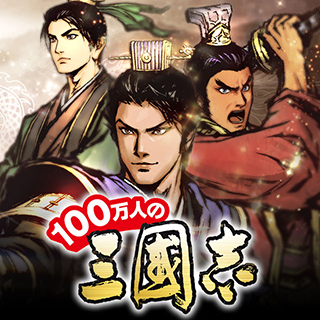 An RPG social game adaptation of the popular RTK series for Japan, China and Taiwan on smartphones and PCs. 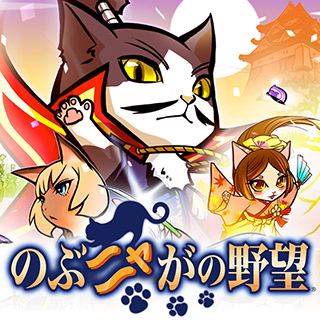 An award-winning cat-themed war simulation social game adaptation of Nobunaga’s Ambition for Japan, China and Taiwan on smartphones and PCs. 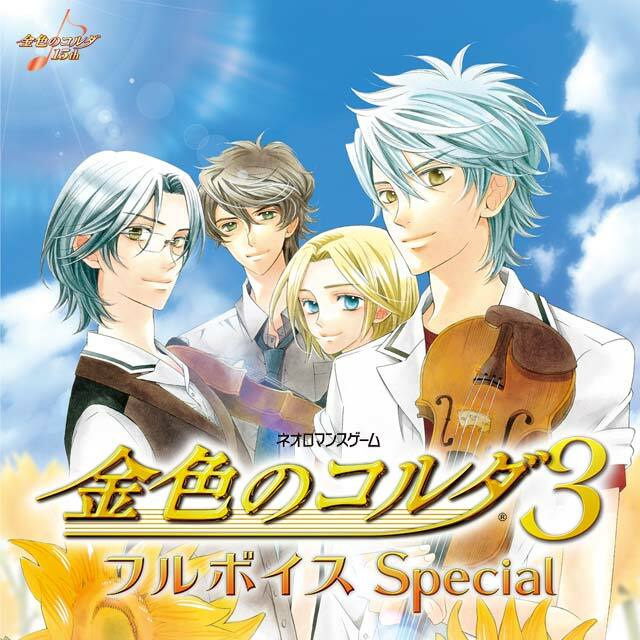 A Visual Novel game series targeting at female players on PS Vita, featuring “Kohinata Kanade” in her unforgettable journey of preparing for her national concert while in Seisou Academy. This is the trilogy collection of the popular Alchemic RPG series by KOEI TECMO’s Gust brand. 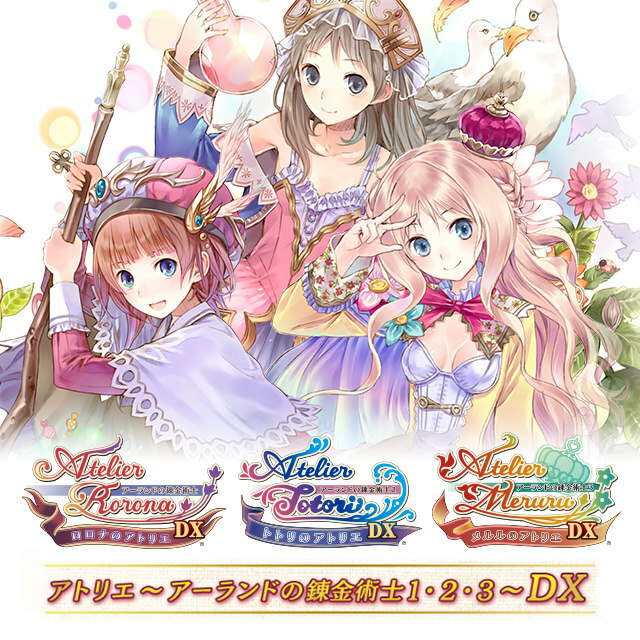 It consists of “Atelier Rorona: The Alchemist of Arland”, “Atelier Totori: The Adventurer of Arland” & “Atelier Meruru: The Apprentice of Arland”.